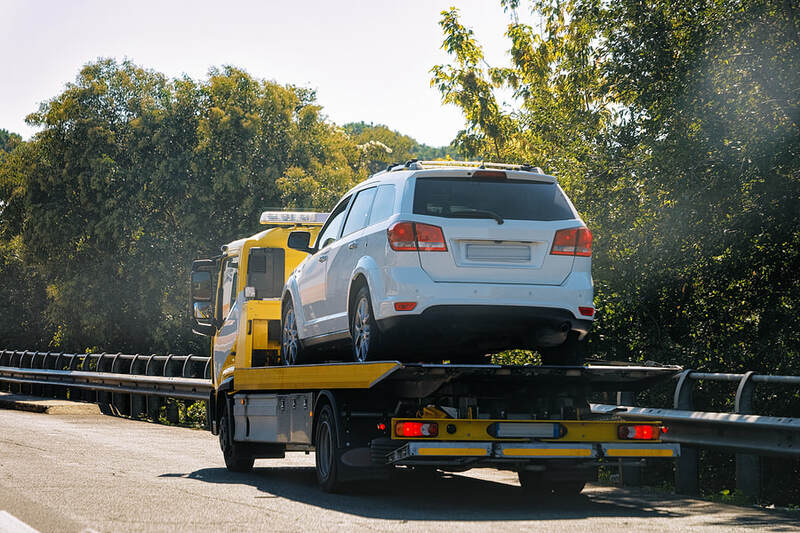 If a debtor has failed to honour their agreement with your company, G2 Commercial services can help you recover your vehicular property. We deal with your defaulted client in a professional and timely manner while securing your collateral. Of course discretion and sensitivity are an integral element of our effectiveness in the seizure of our clients’ vehicles and equipment.